It?s easy to believe in your dreams when you have a friend as imaginative as Uni theUnicorn! 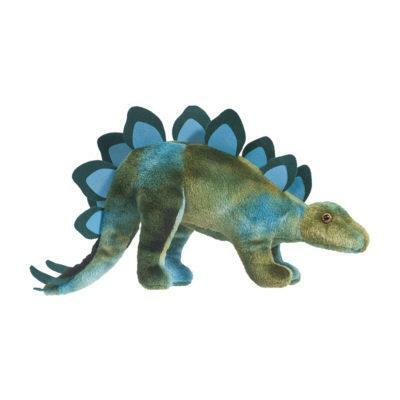 With our beautiful Uni stuffed animal, this whimsical children?s book charactercan now accompany you on all your fantasy adventures! 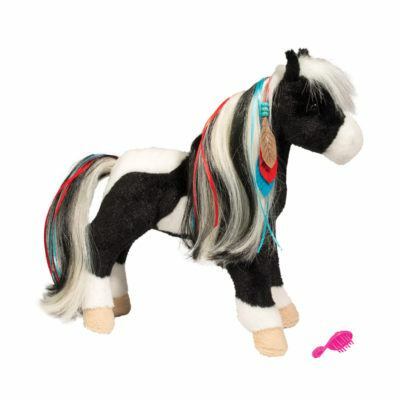 Loaded with all the details andfun of the storybook illustrations, Uni comes to you with a magnificent mane and tail ofbrightly colored hair that you can brush and style. 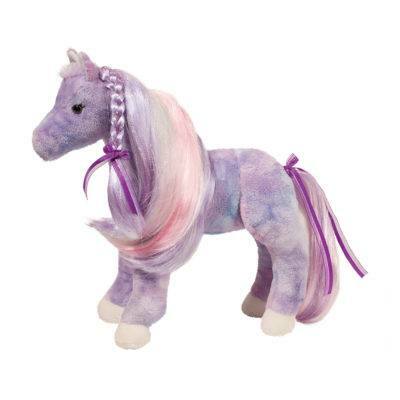 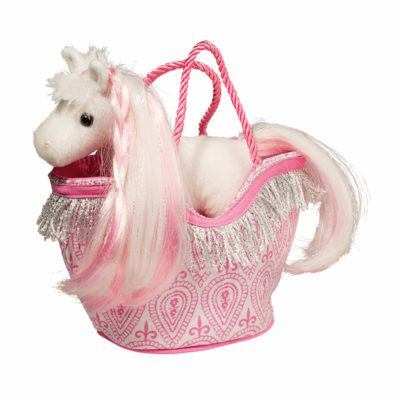 The pastel blue and purple dapples ofher soft, plush body are accented with golden hooves and sparkling purple eyes. 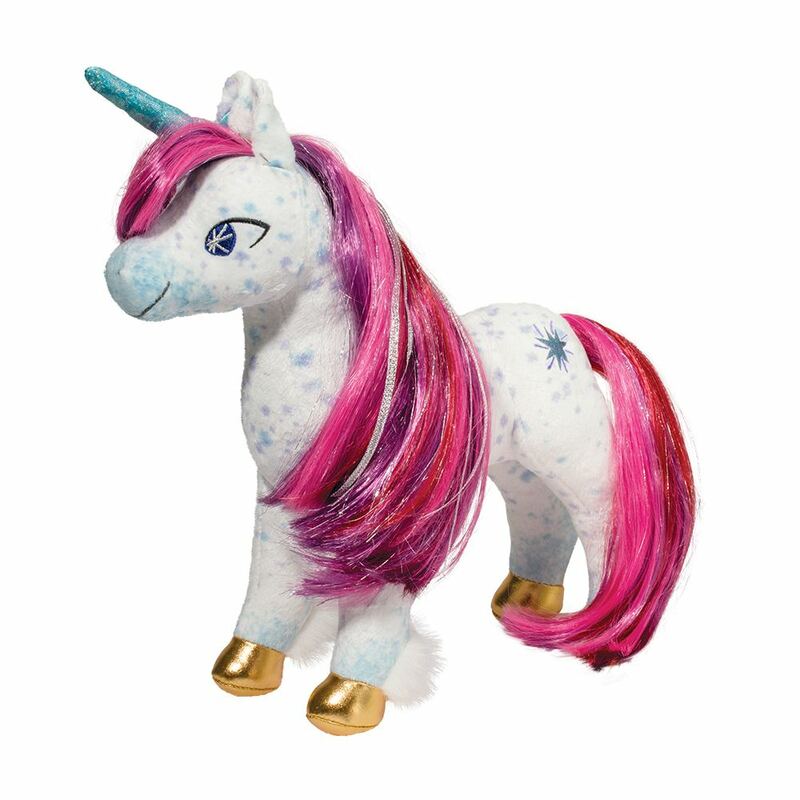 Anembroidered starburst on her hip and her special swirly horn complete her look.Whether it?s story time, playtime, or even naptime, when you cuddle up with Uni, theday becomes that much more magical!